Softbank has announced that they plan to launch a new humanoid robot next year, the robot will be called the Softbank Pepper. Pepper is designed for a number of tasks and it will retail for around 198,000 Yen, which is around $1,900, it is expected to launch in February of 2015. Softbank are launching a prototype of Pepper this week, and its first task will be to server customers at Softbank’s mobile phone stores in Japan. The robot was recently unveiled by Softbank CEO Masayoshi Son, who said that People describe others as being robots because they have no emotions, no heart. For the first time in human history, we’re giving a robot a heart, emotions,”. 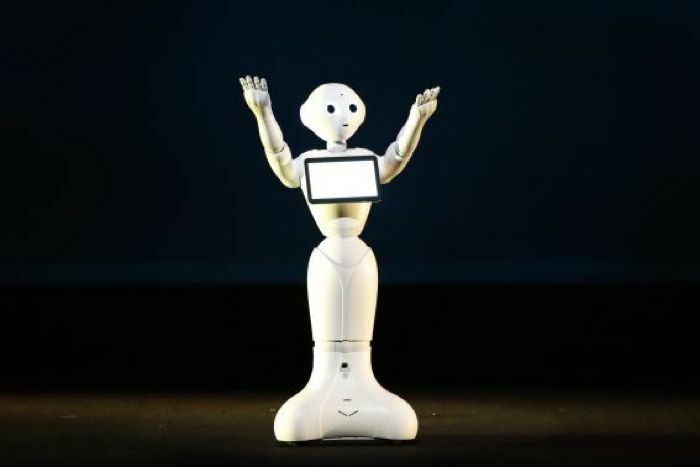 Softbank invested in French Robotics company Aldebaran back in 2012, and the company has been working on these new humanoid robots for Softbank, which will be made by Taiwan’s Hon Hai Precision Industry Co Ltd. 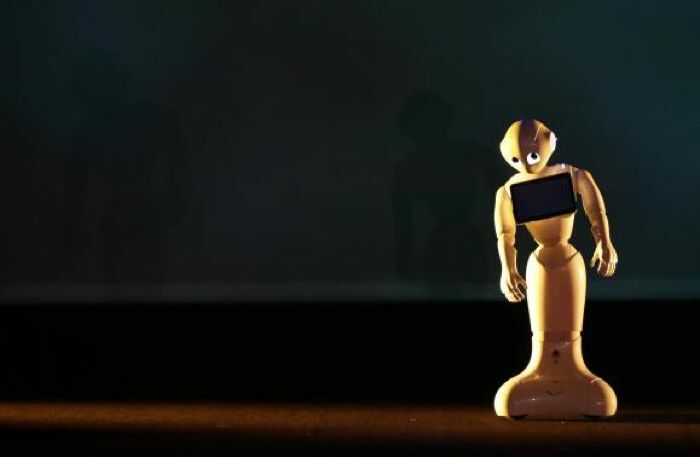 These new Softbank Pepper humanoid robots will use cloud technology to share data, there are designed to apparently develop their own emotional capabilities, the devices will not share any personal user data with each other. It will be interesting to see if these new humanoid robots take off, if it can do things like mow the lawn, and take the trash out, it could be a massive hit.